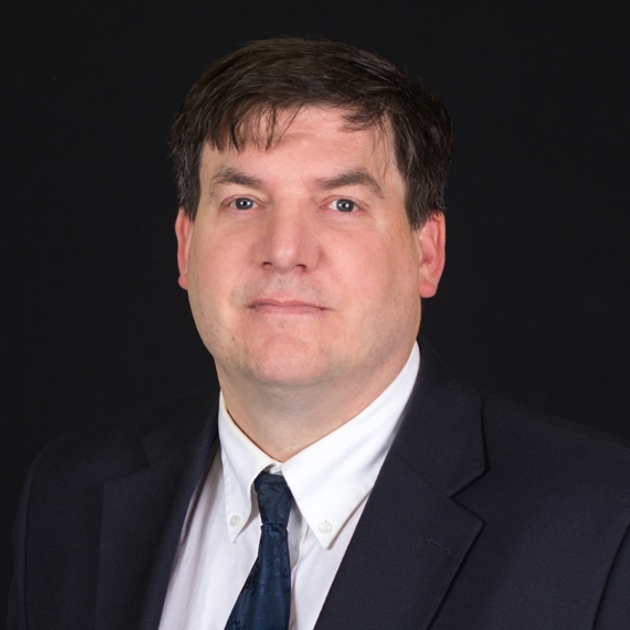 We are pleased to announce that Robert J. Saunders, PE, has joined the Hoyle, Tanner team as a Senior Environmental Engineer and Project Manager. Robert will be based in our Manchester, New Hampshire headquarters where his depth of experience will provide our clients with the benefit of his keen eye for constructability prior to bidding final plans, and where he will serve as a solid mentor to other members of our engineering staff. Robert comes to us with 15 years of civil and environmental engineering experience including a significant construction background. His engineering repertoire includes water distribution and supply, sewer reconstruction, stormwater hydraulics, landfill design and compliance, roadway planning and design, and site evaluations. He has worked as a design engineer, project manager, client contact, technical liaison, and stormwater quality manager. Robert holds a BS in Agricultural & Environmental Systems Engineering from North Carolina AT&T State University and an MS in Bio-Resource Engineering from the University of Maine. Robert is a licensed Professional Engineer in New Hampshire. Robert may be reached in our Manchester office at (603) 669-5555 x 178 or by email rsaunders@hoyletanner.com. Please join us in welcoming Robert to the Hoyle, Tanner team.